Shorts with inner tights made to manage heat and moisture. 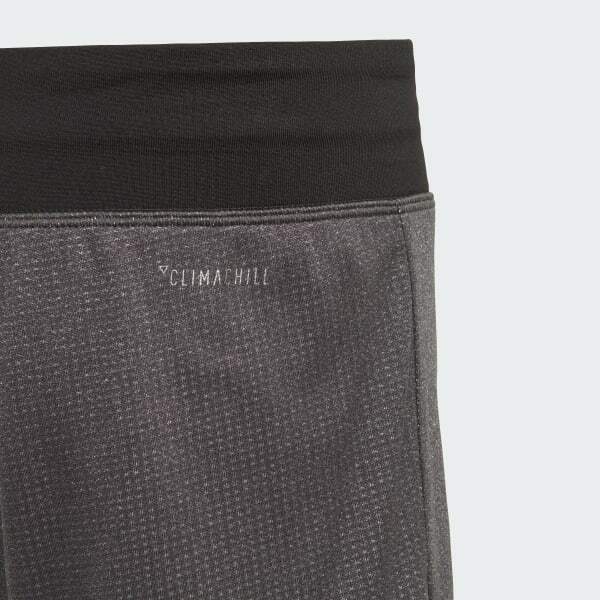 Breeze through your summer workout in these slim-fit shorts. Done in quick-drying doubleknit fabric, they're made to keep you cool and dry in intense heat. They feature stretchy built-in tights for extra coverage as your session ramps up.